Forests are vitally important to us all. We restore and protect vulnerable forest ecosystems all over the world. 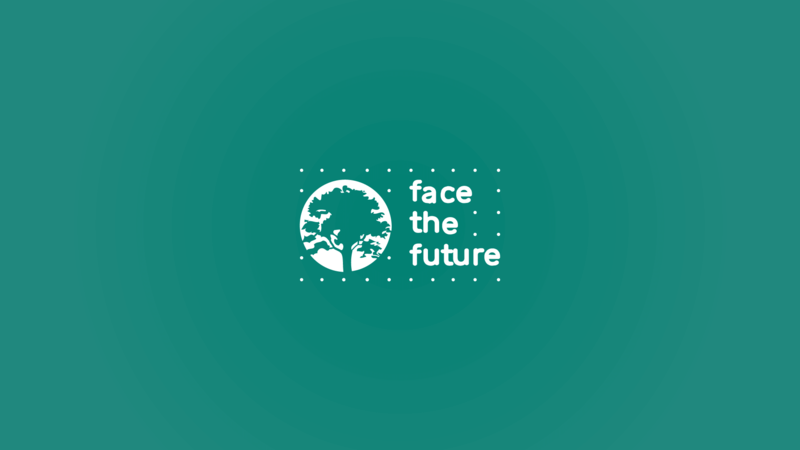 Face the Future develops unique forestry projects to mitigate climate change, certified according to the highest international standards. In cooperation with our partners, we realise projects with multiple positive impacts. Our nature restoration projects counteract climate change, restore ecosystems and increase biodiversity. In addition, they improve food security for people in these regions and boost their socio-economic resilience. 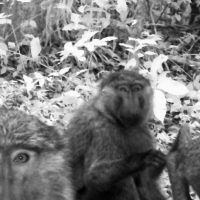 Our projects in Uganda and Malaysia are some of the most extensive forest replanting projects in the world. 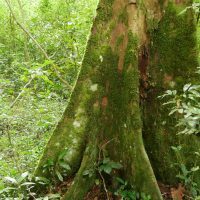 We offer advice on climate compensation, forest project development and monitoring forestry projects. Our first reforestation project began in 1992. Since then, we and our local partners have realised more than 50,000 hectares of forest on four continents. We also cooperate with other organisations on reforestation initiatives. We welcome the opportunity to use our nearly 30 years of experience in climate forestry projects to support you with our expertise, our network and our communication channels. In our INFAPRO nursery, we can influence seedling growth, by adding shade or light. 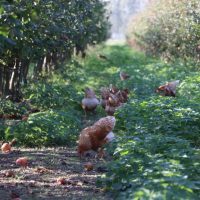 This allows us to manage the stock of seedlings more efficiently, as entering the forest with oversized plants would make the work very complicated! We call the seedlings that naturally sprouted in the forest wildlings. In our nursery at INFAPRO, we cut off the leaf tips, so the roots are less water-stressed. This will help the seedlings to recover faster after collection. You may think this bridge is a little out of proportion for such a small river. However, you wouldn’t believe how fast the water can rise in the rainy season!